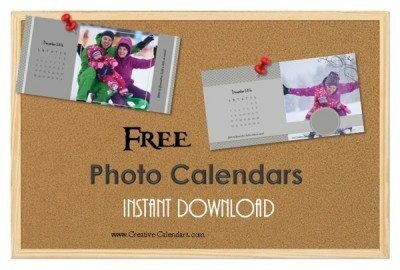 With our free online photo calendar maker you can make a personalized photo calendar within minutes. There is no need to register or to download any software. 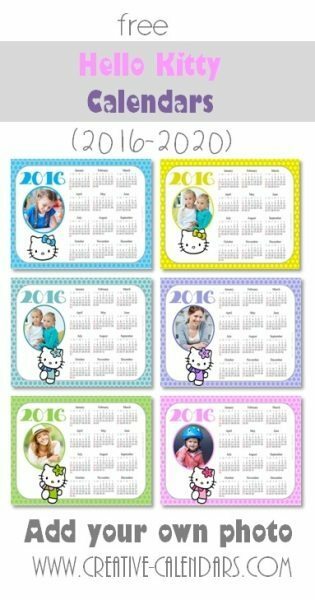 Just choose your design, choose the month, upload your photo, add any important dates that you want to remember and print at home! 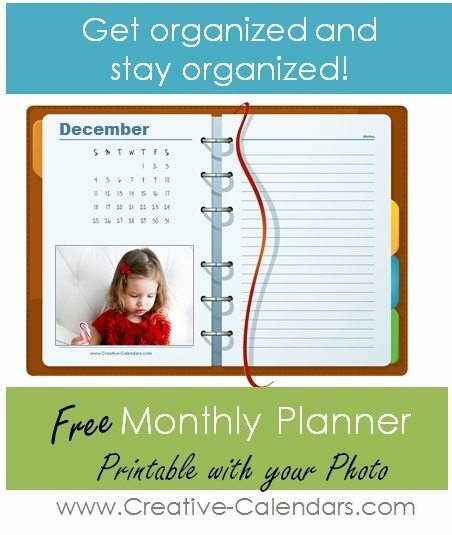 The most difficult part is choosing from our growing selection of photo calendar templates! 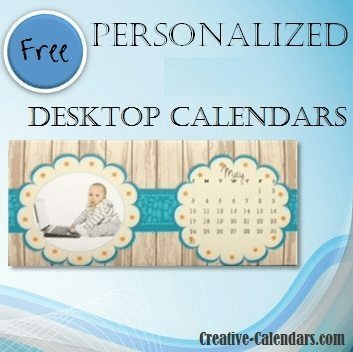 Each week new templates are added so please visit again soon!